Roof moss can be unsightly and cause your roof to prematurely fail. 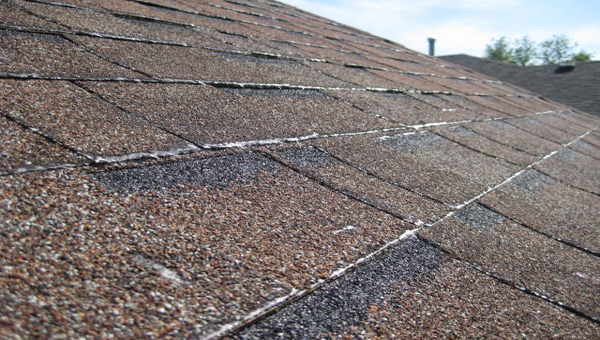 What is roof moss and how can it damage my roof? Well, roof moss normally starts it’s growth on the north side of your roof. Depending on how your home is situated it can quickly spread to other sides. Roof cleaning can be performed a number of different ways. Depending on the amount off moss and the type of roofing material will determine which method is best to remove or control the moss growth. One type of roof cleaning method is pressure washing. Moss Control is one of the best non evasive ways to control roof moss and keep it from growing. When applied correctly by a specialized licensed technician moss control is a great alternative to the more aggressive methods of roof moss removal.